Welcome Home! Act quick-Great neighborhood, immaculate home, newly remodeled & stunning views! 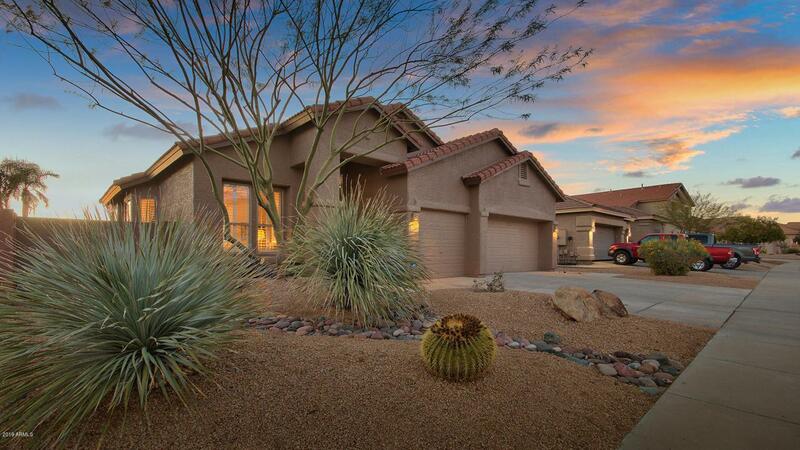 Backing to a peaceful expanse of natural desert of Cave Buttes Recreation Area, this 3 Bedroom + den / 2 Bath lovely home has the privacy and breathtaking mountain views that buyers long for. 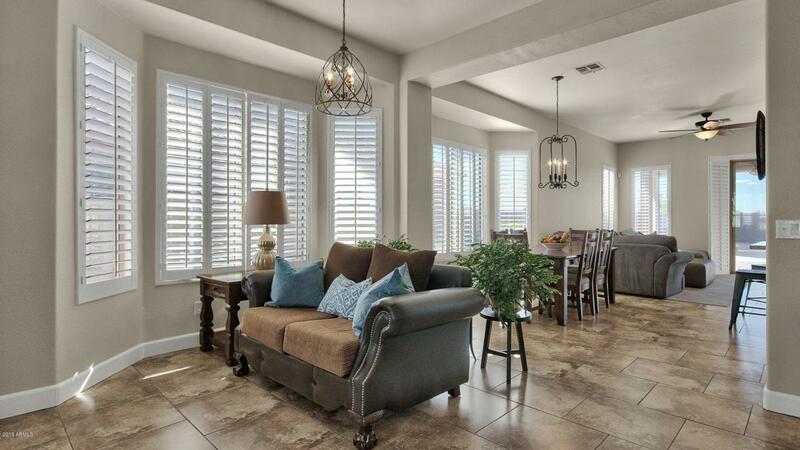 Add in a sparkling pool, covered patio & built-in BBQ, and you have an entertainers paradise. Inside the spacious layout is light & bright. 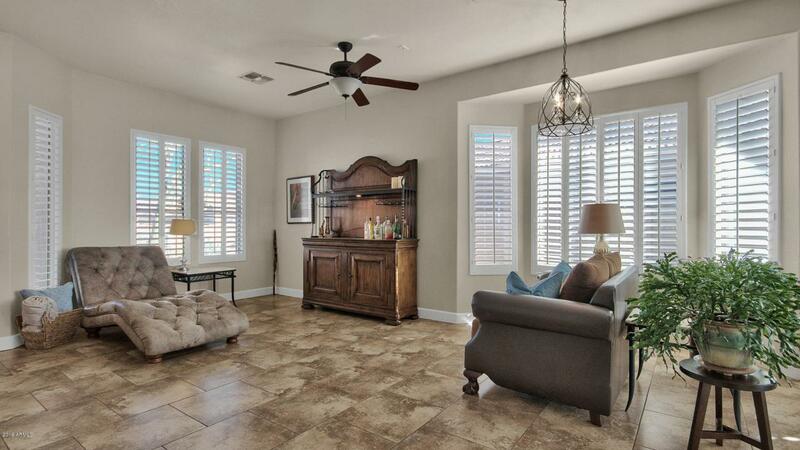 Beautifully updated stone-like tile & wood laminate flooring throughout. The kitchen boasts gorgeous light granite counters, SS appliances and tons of white custom cabinetry. Home is pre-wired for Cox Gigablast. 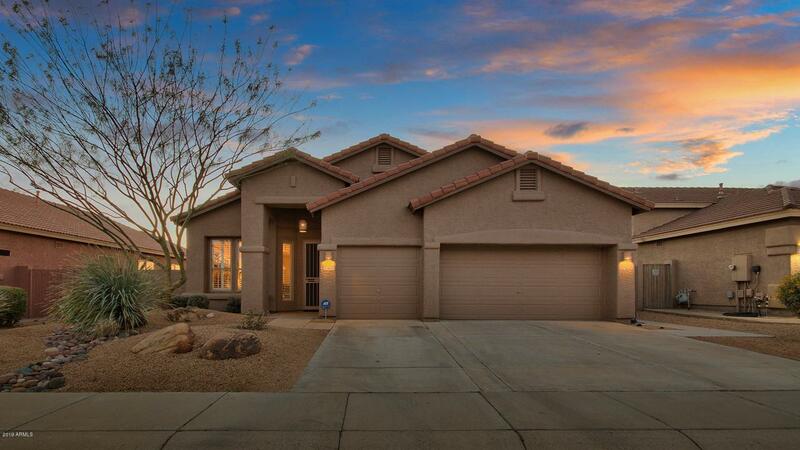 Conveniently located to Desert Ridge for shopping, dining and entertainment, as well as the Historic Town of Cave Creek. Easy access to both the 101 & 51 Fwys. © 2019 Arizona Regional Multiple Listing Service, Inc. All rights reserved. All information should be verified by the recipient and none is guaranteed as accurate by ARMLS. The ARMLS logo indicates a property listed by a real estate brokerage other than My Home Group Real Estate. Data last updated 2019-04-24T16:11:13.713.